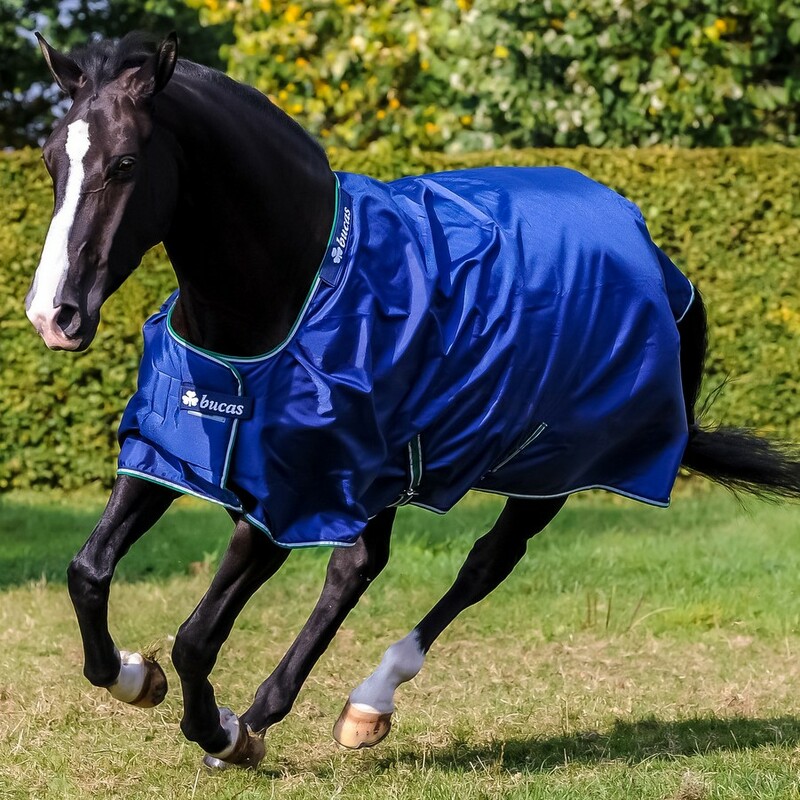 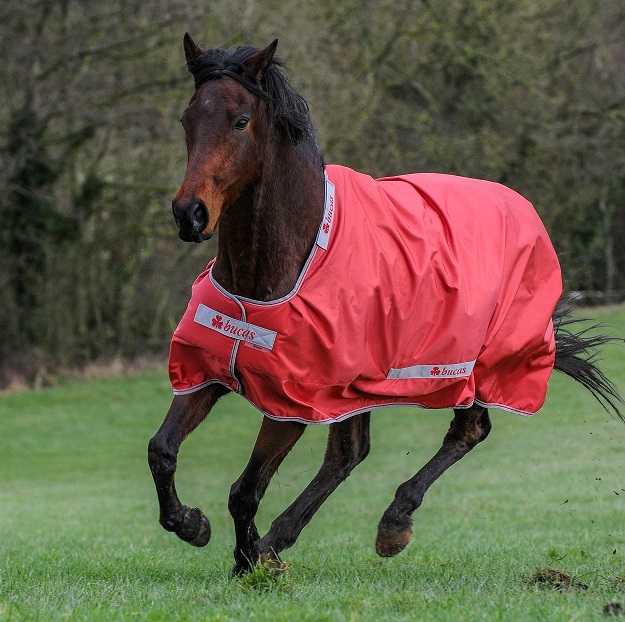 The Smartex can be put on a wet horse after exercise or washing and the Stay-dry lining will wick away the moisture, dry your horse and the lining remain dry next to your horse’s skin. 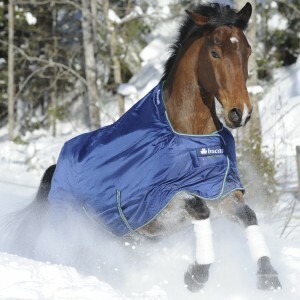 The ballistic nylon offers superb durability. 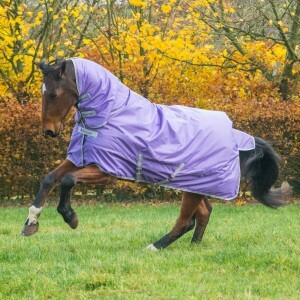 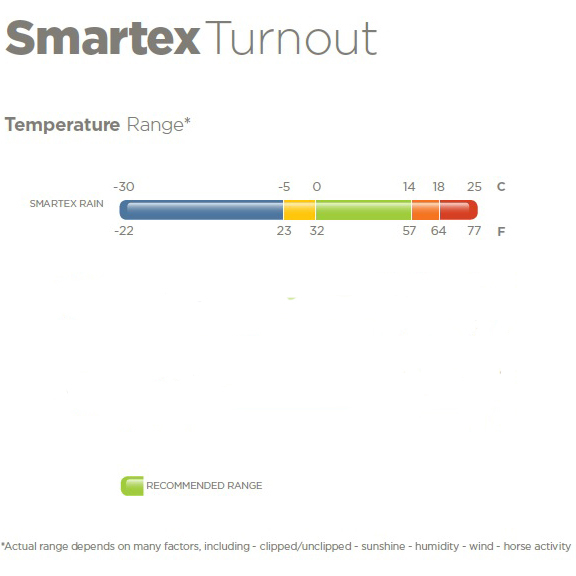 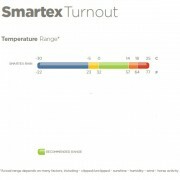 The Smartex Rain comes with no insulation, but when teamed up with the Stay-dry fleece lining means the rug is considerably warmer then other rugs of a similar weight! 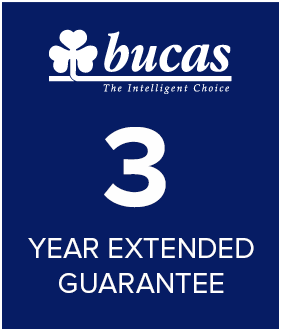 It’s considered a light to medium weight rug as the Stay-dry lining gives a little extra warmth when compared to rugs with a silk lining! 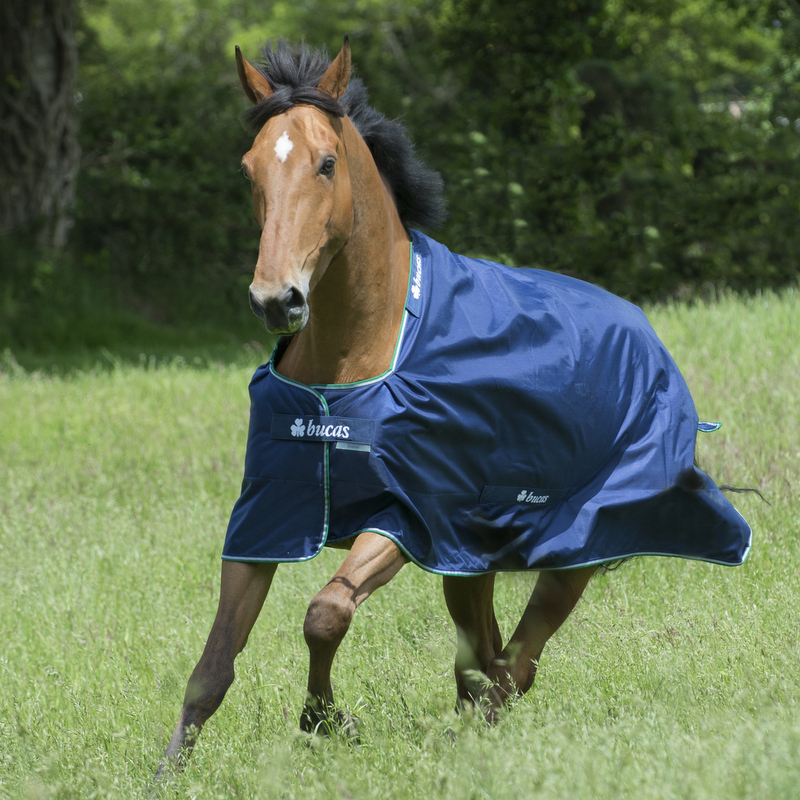 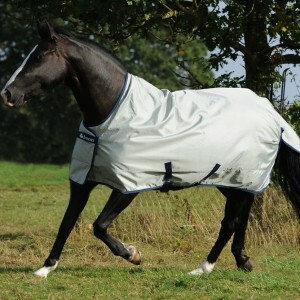 Should your horse sweat in the rug the Stay-dry lining will wick away the sweat so your horse wont get a chill when they cool down. 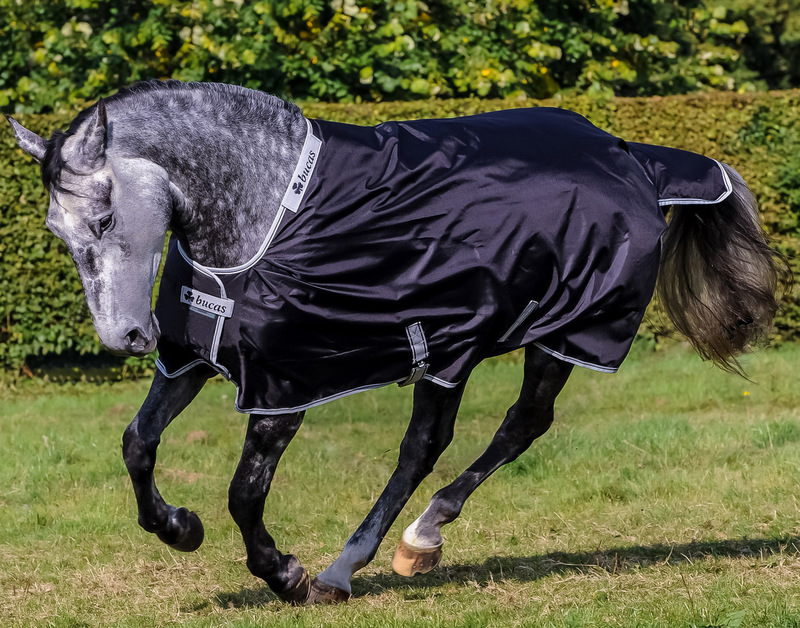 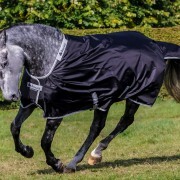 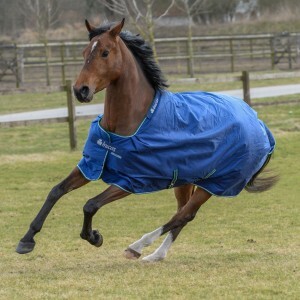 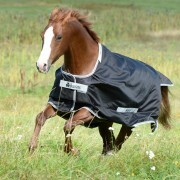 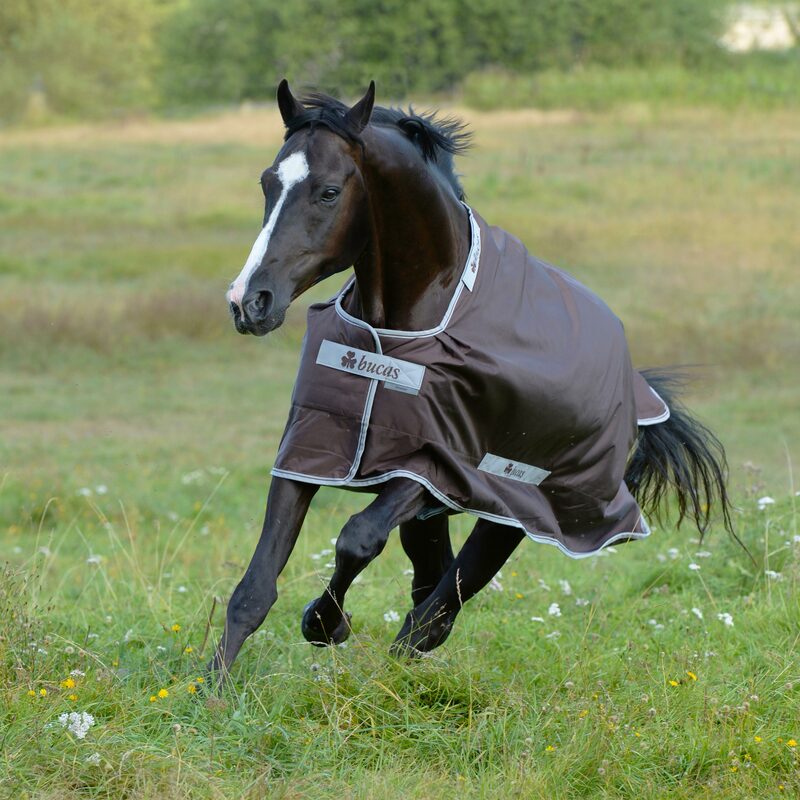 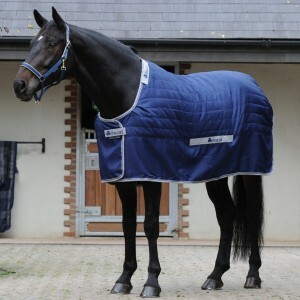 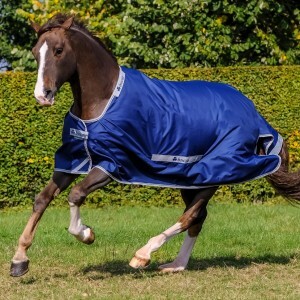 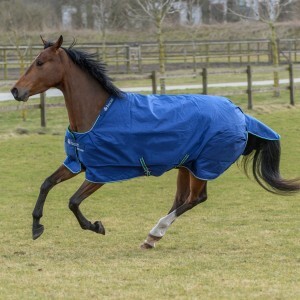 Ideal for the busy person who needs to ride and turnout before or after work as if it’s put on when the horse is a little wet from sponging off, the rug will act as a cooler and help dry them off while you get your other chores done and they get to enjoy their paddock time! Don’t see your size? 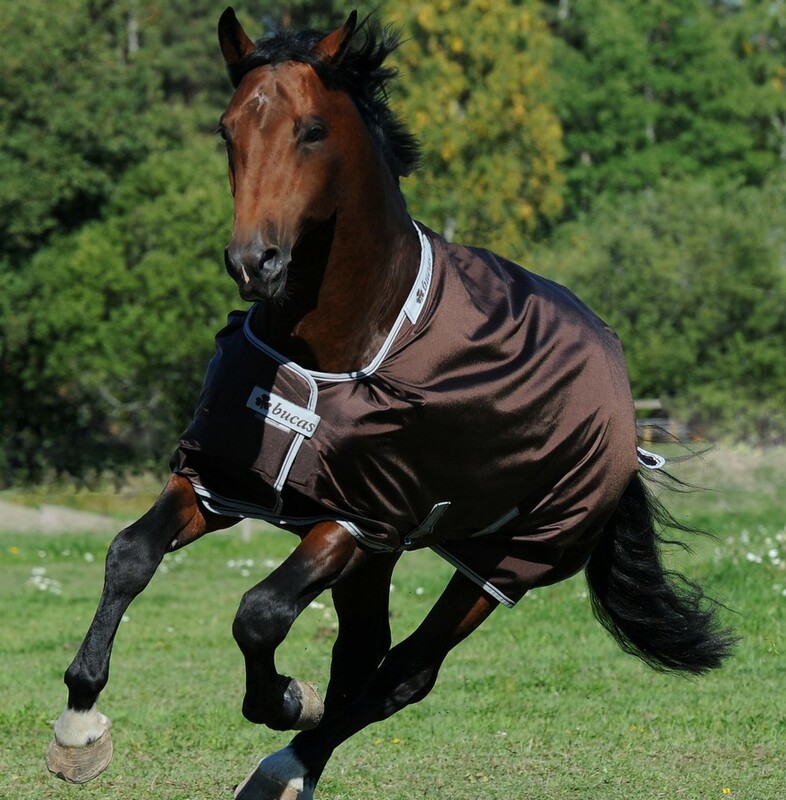 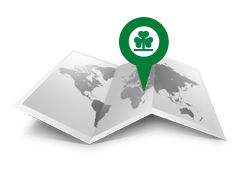 Check out our standard stock here!